Traditions are highly appreciated and maintained in the Reformed Church in Hungary. This tradition-mindedness and the reluctance in accepting new things characterise its dealings with liturgical questions. In 1985, the 8th Budapest Synod of the Reformed Church in Hungary introduced a book of liturgies (Istentiszteleti Randtarás a Magyarországi Református Egyház számára. Megállapította a VIII. Budapesti Zsinat 1985 április 17-én megnyílt 5. ülésszakának 17. sz. határozatával) which was supposed to bring about homogeneity in the liturgy and its application in the congregations. Only slowly, however, if ever, gave the old book of liturgies – which came out at the time of the famous bishop László Ravasz – way to the new one. 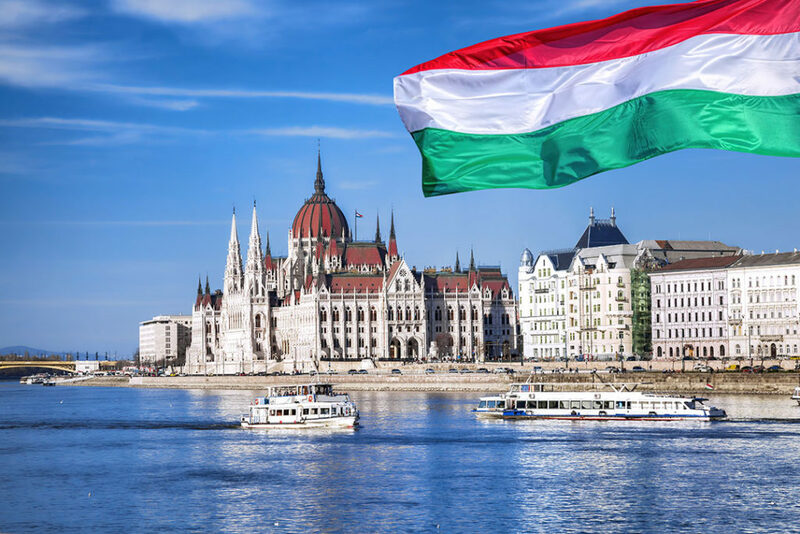 In 1997, attempt was undertaken by the Synod Liturgy Committee of the Hungarian Reformed Churches (including those in the neighbouring countries) under the aegis of Bishop Kálmán Cshia to produce a (common) liturgy for the Hungarian Reformed Churches. The resulting liturgy (A Magyar Református Egyház Istentiszteleti Rendtartása. Összeállította a Magyar Református Egyházak Tanácskozó Zsinatának Liturgiai Bizottsága D.Dr. Csiha Kálmán püspök elnöklete alatt, Budapest 1997), which is based among others on the Transylvanian traditions of Sunday services, remains without any unifying effect. It has to be said that after all the Hungarian Reformed congregations are characterised by variety in view of liturgies.